I love a good challenge. Not that I always live up to the challenge, but there is something about stepping up my game and going all out toward achieving something worthy. My dream is to be a writer so I am joining the post a day challenge (or as I like to think of it, the “Live Your Dreams” challenge). I will post to this blog every day for a year. While some posts may be short and sweet, I vow to post something every day that I hope will either inspire you or at least make you laugh. 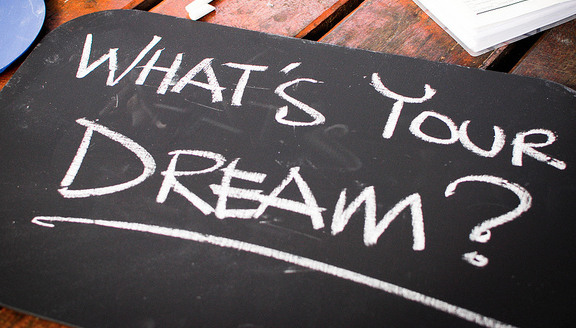 What is your dream? What kind of challenge can you take on to live your dream?